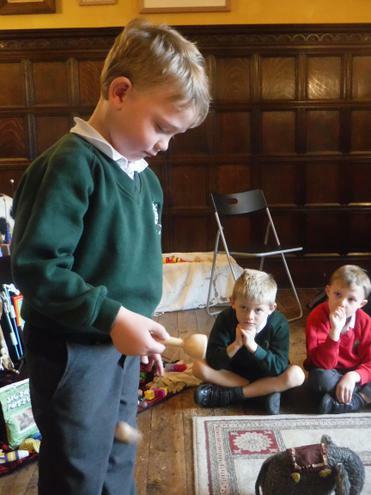 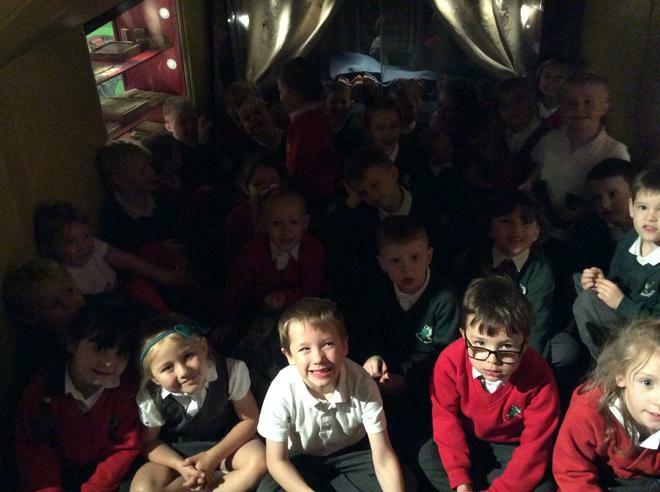 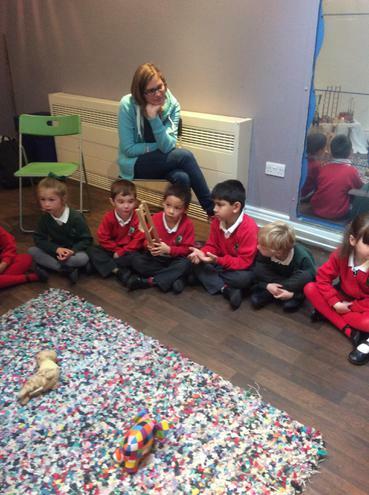 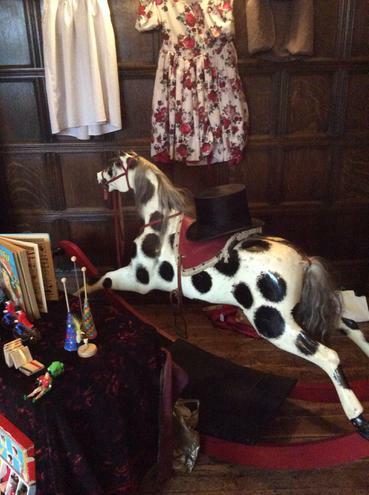 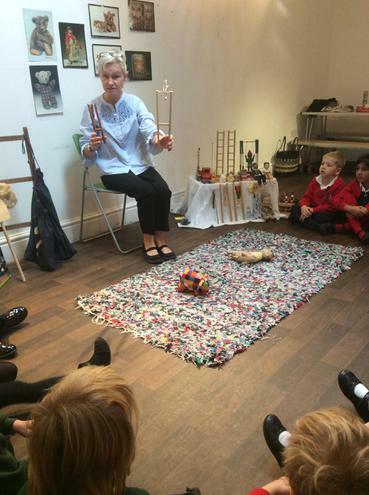 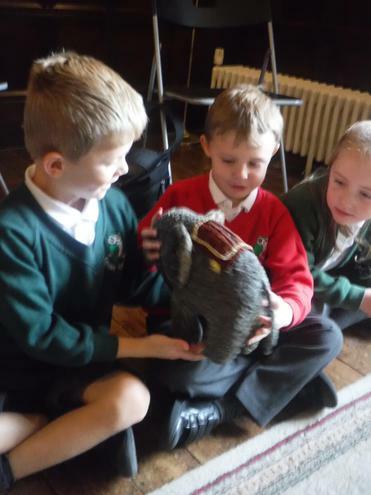 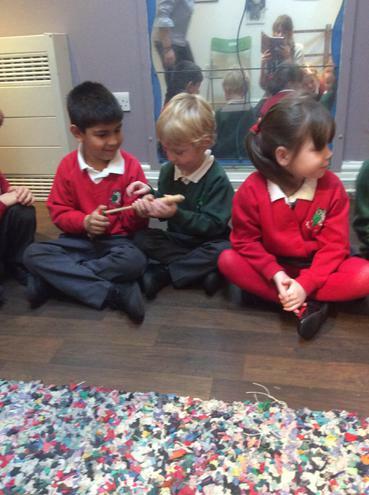 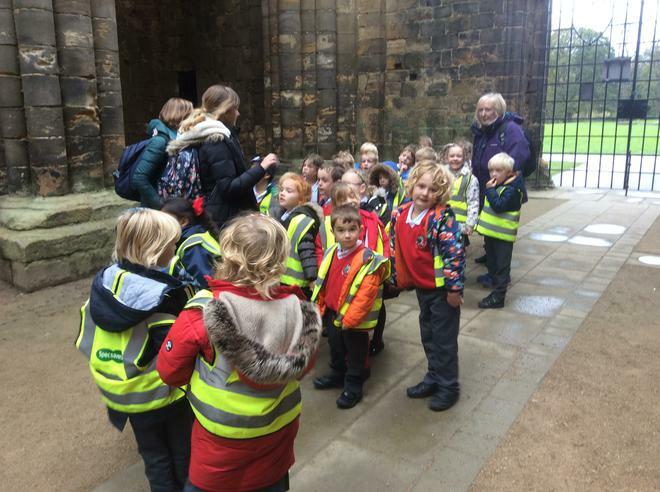 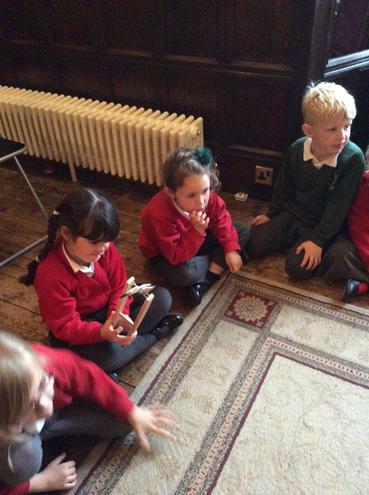 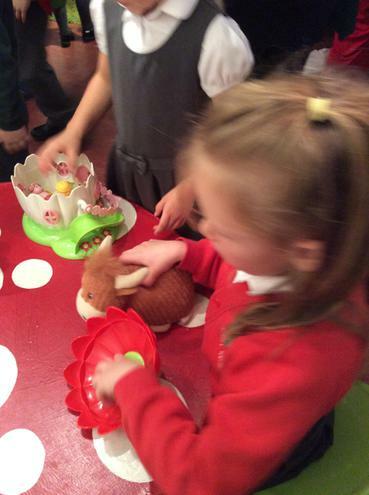 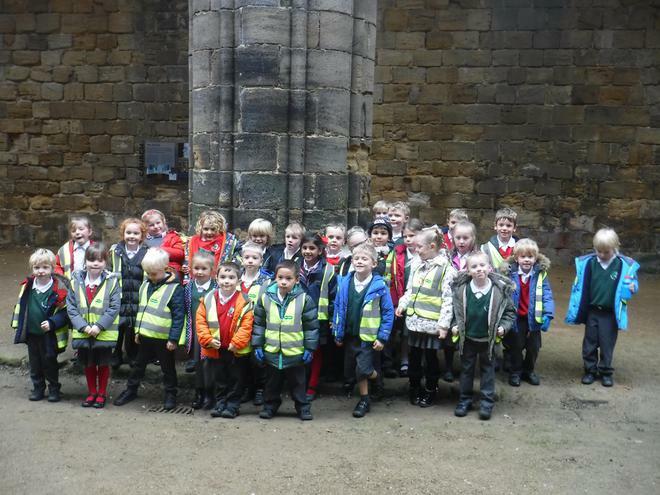 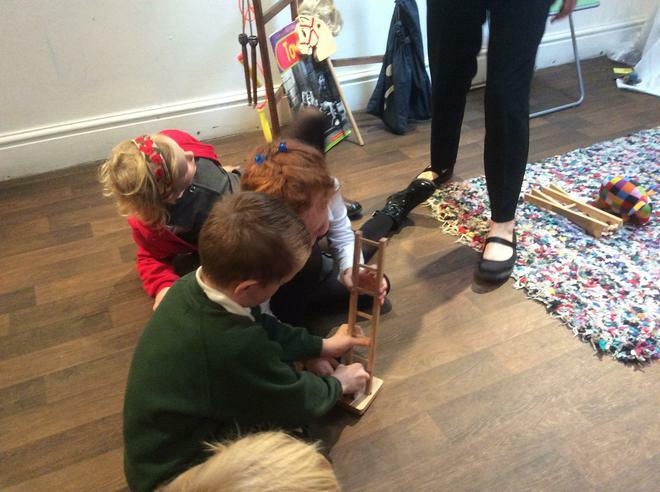 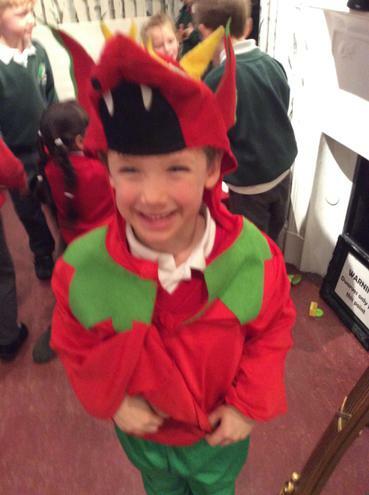 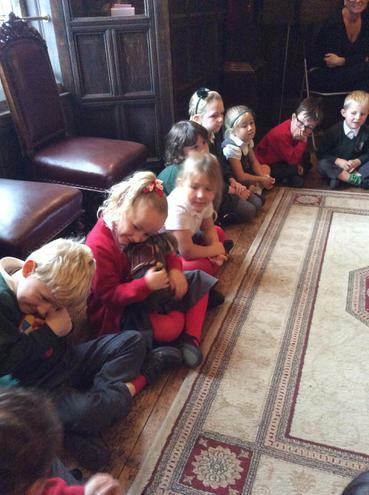 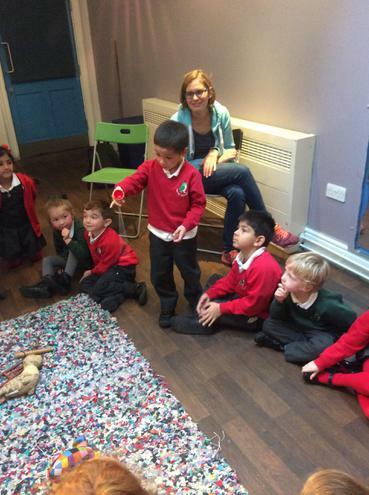 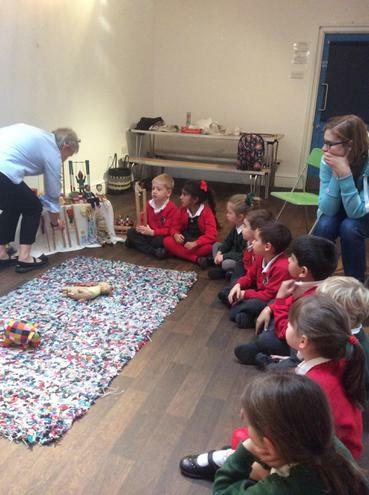 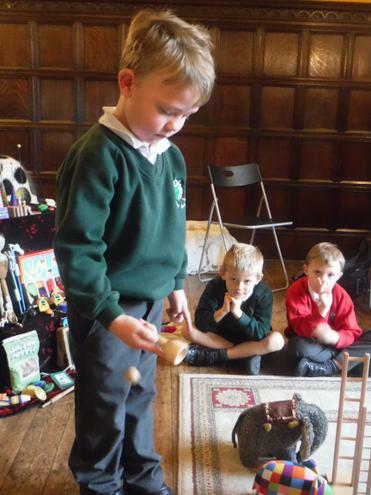 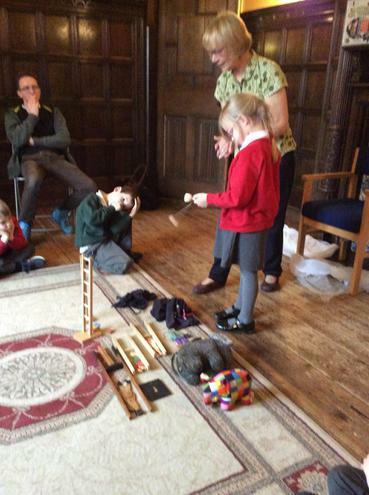 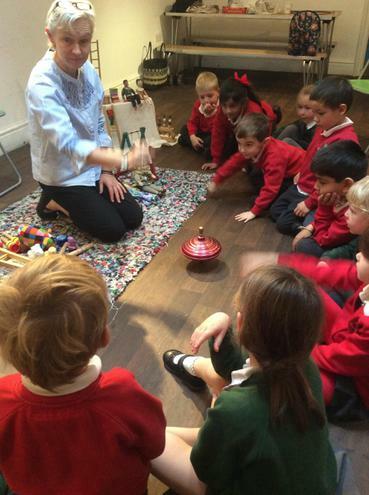 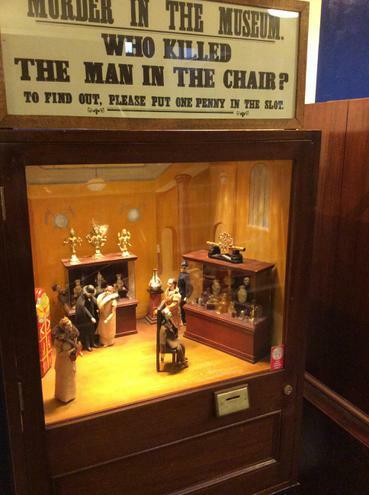 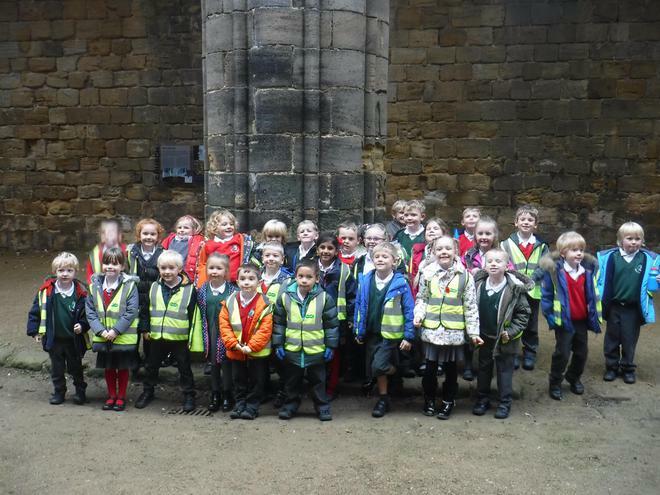 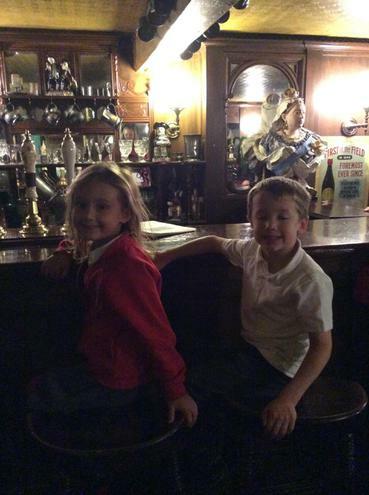 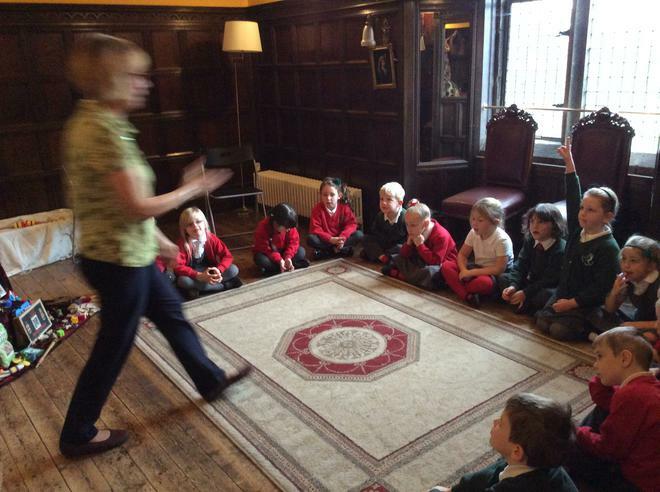 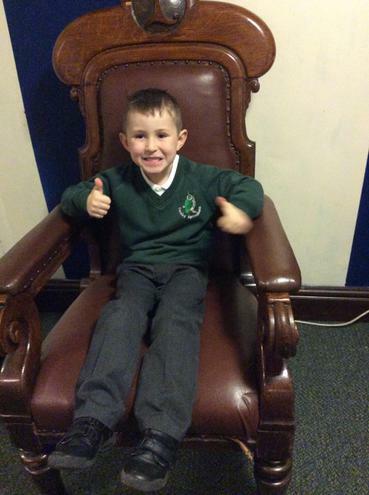 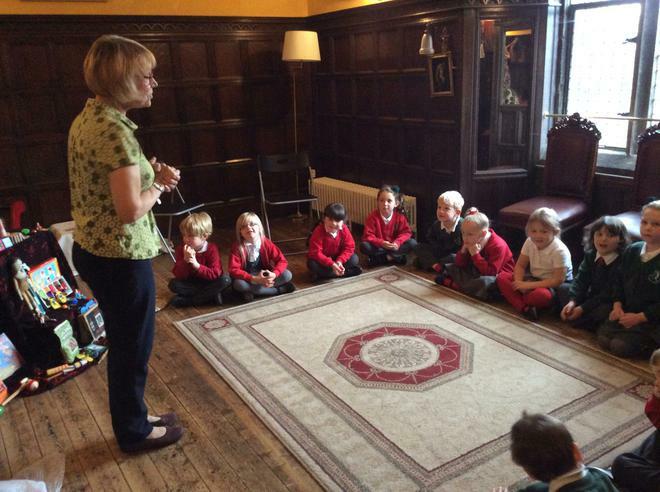 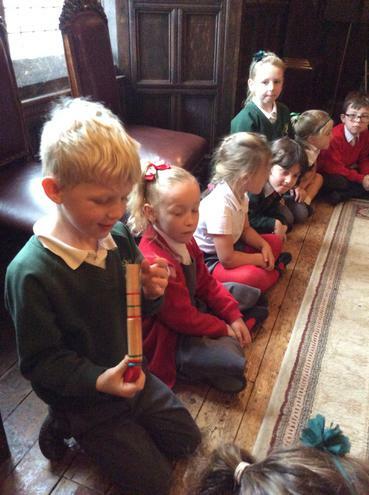 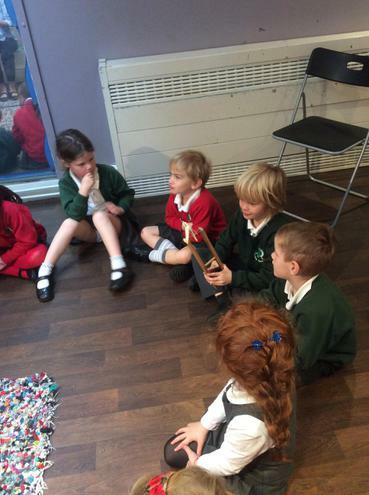 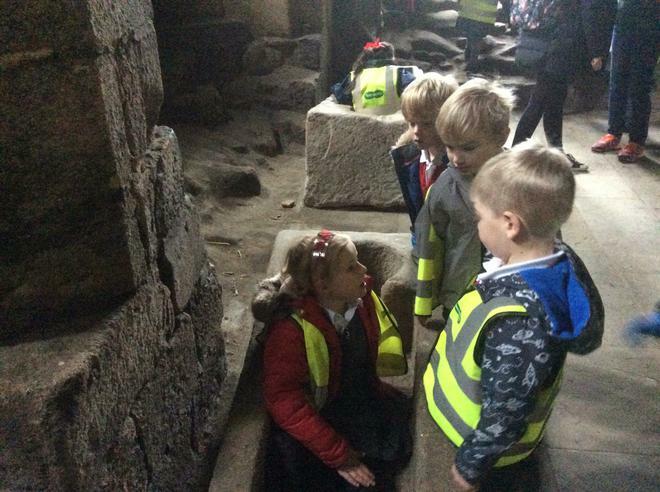 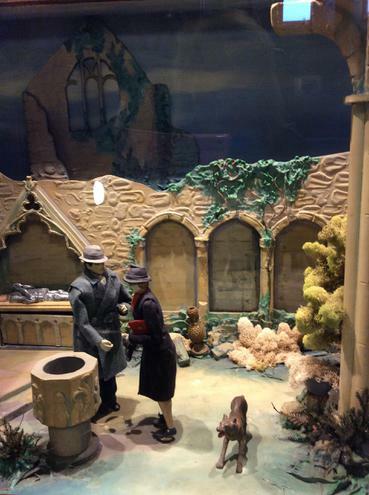 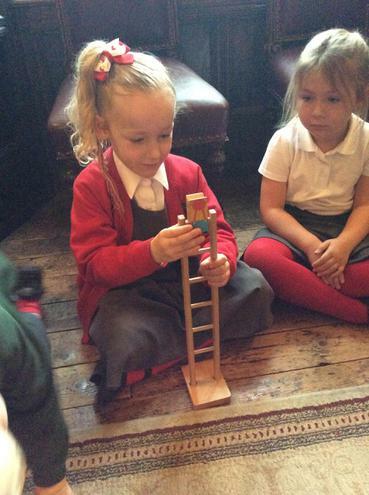 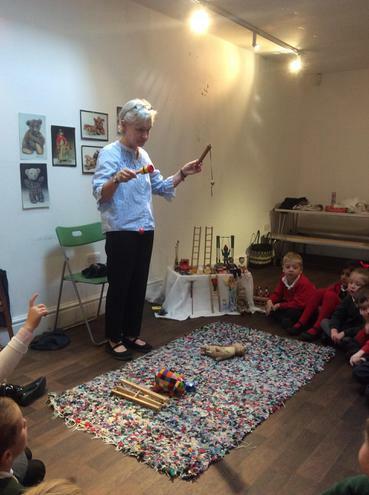 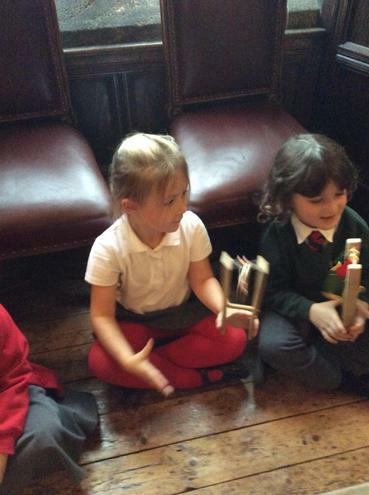 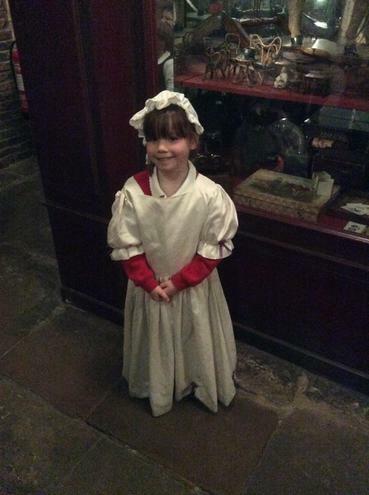 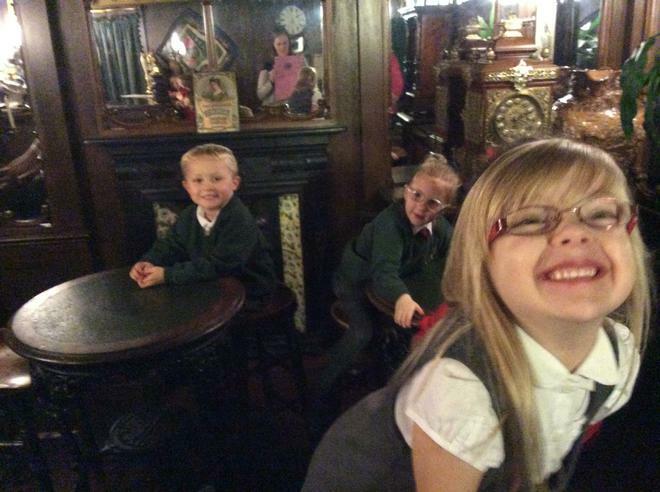 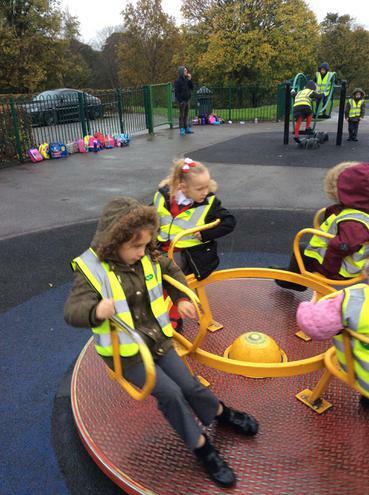 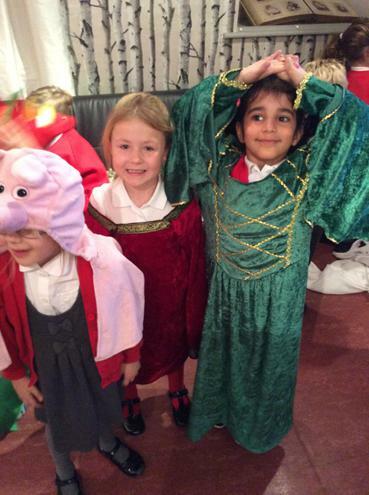 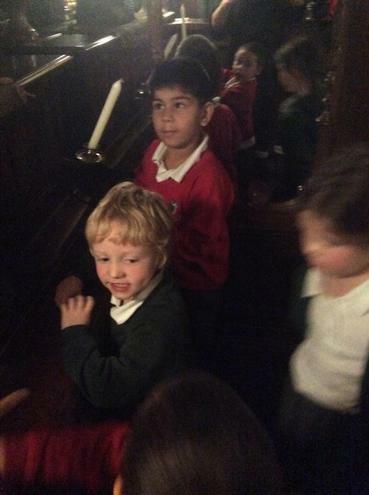 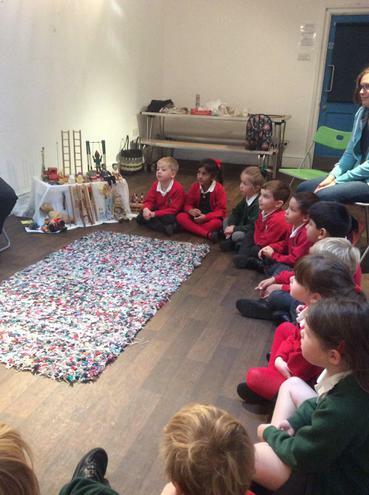 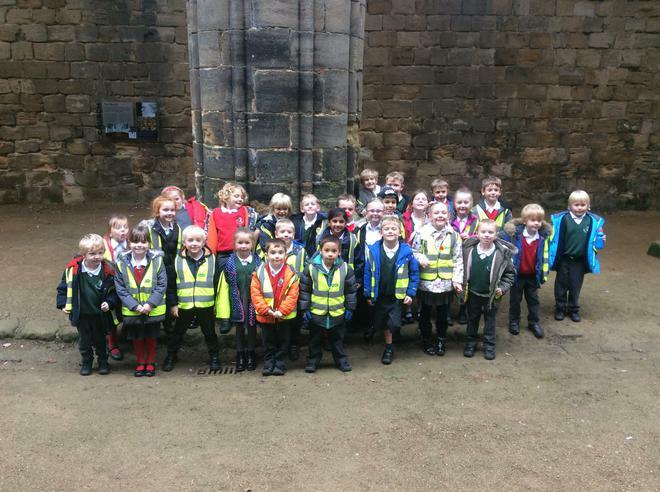 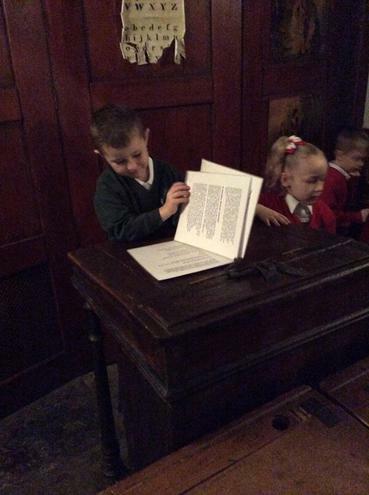 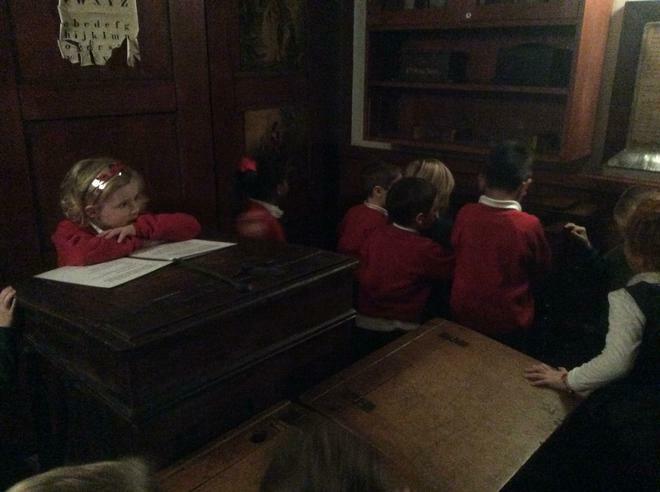 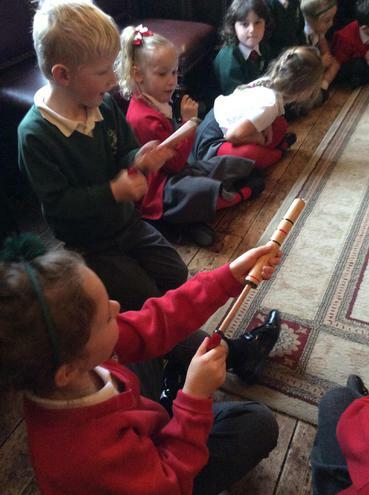 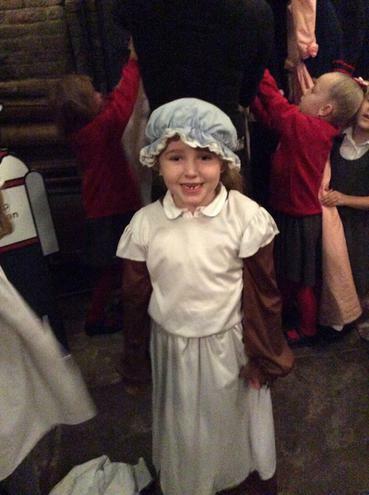 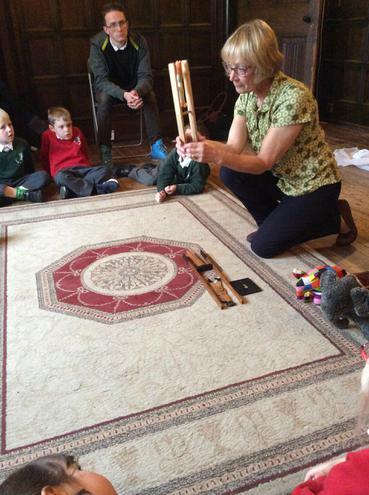 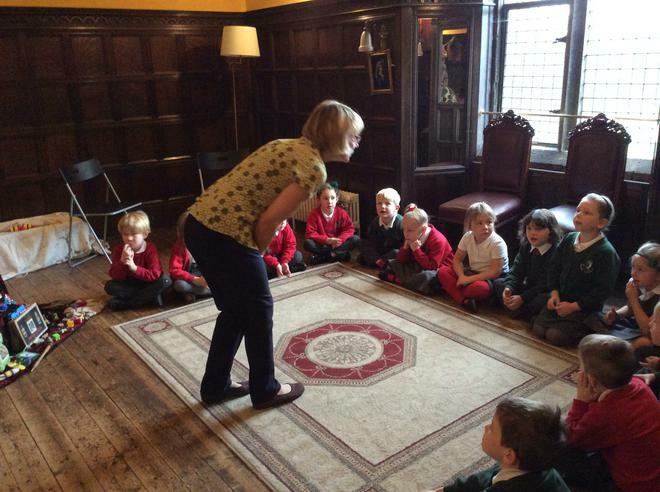 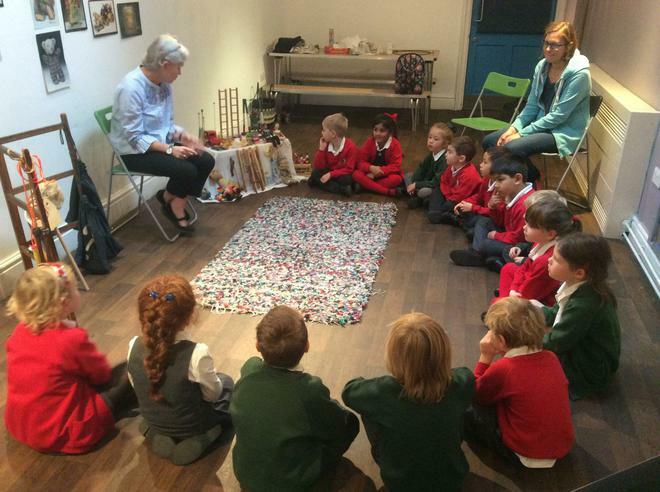 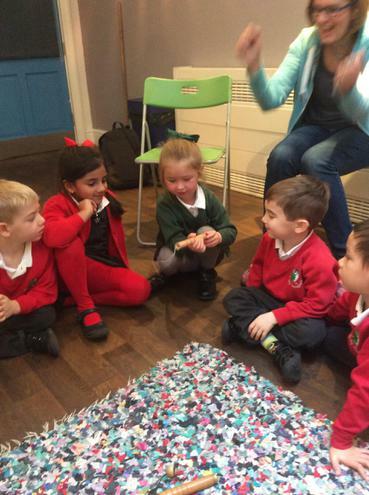 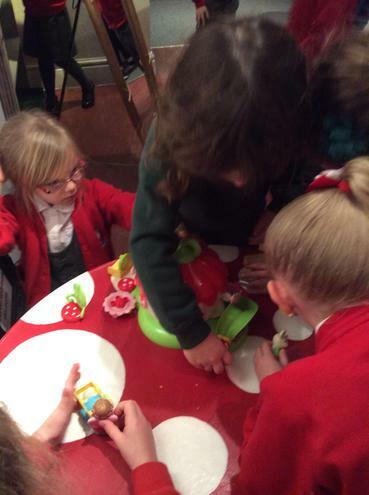 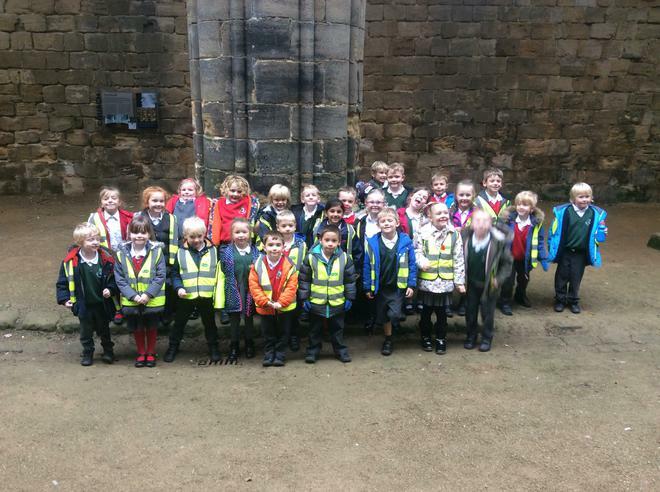 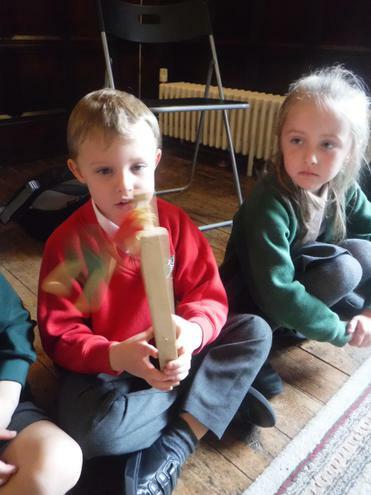 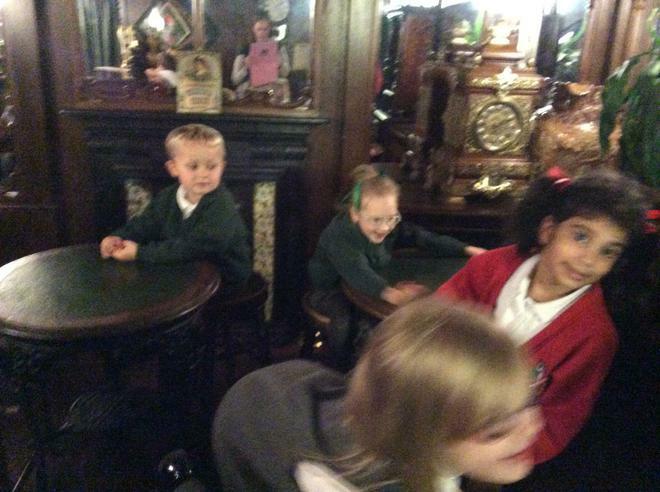 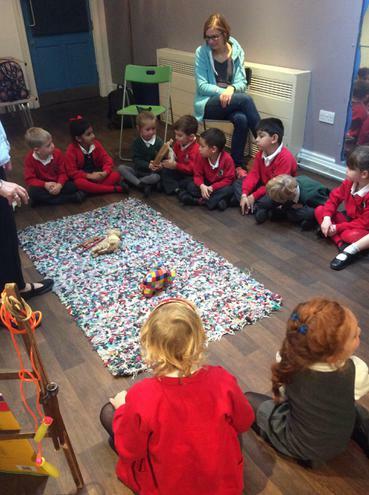 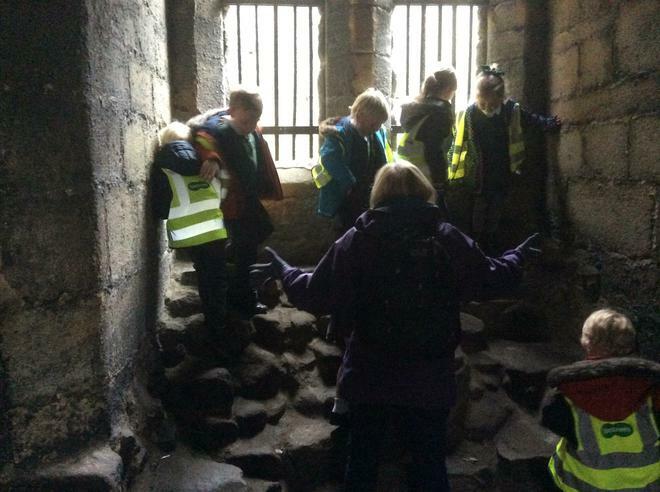 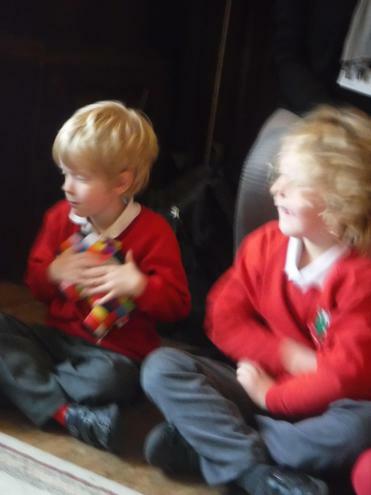 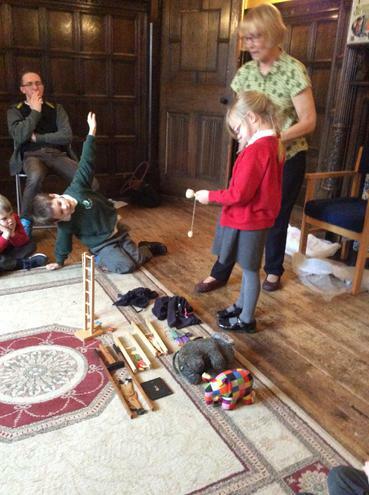 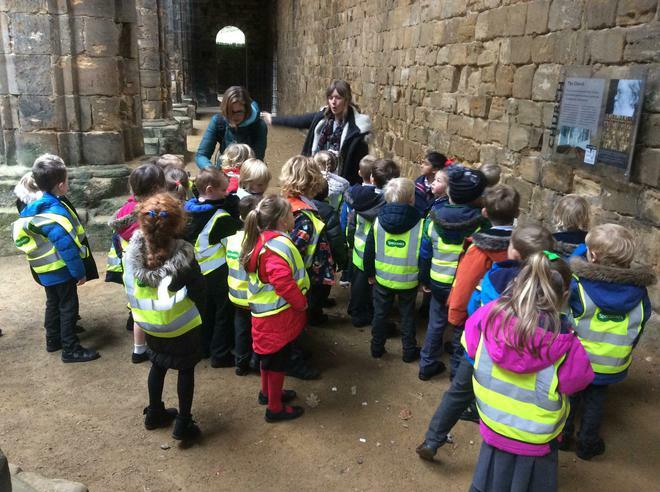 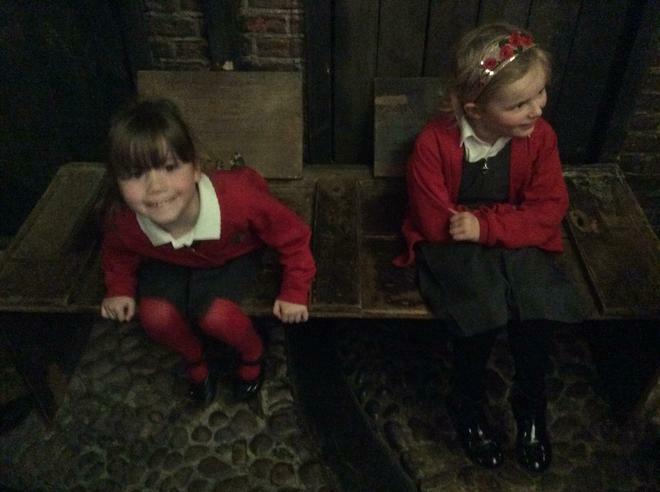 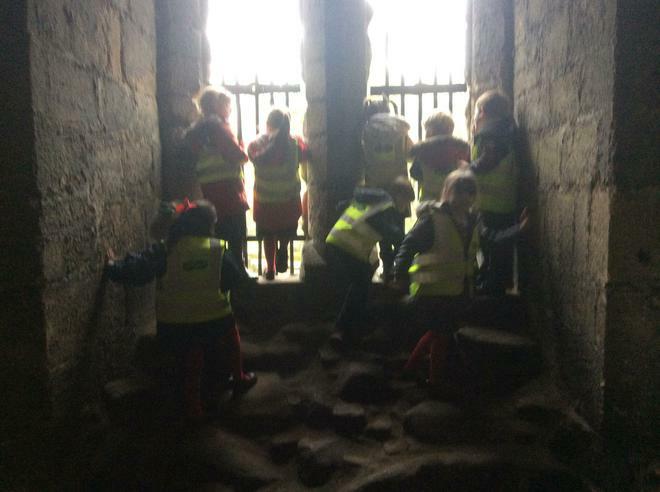 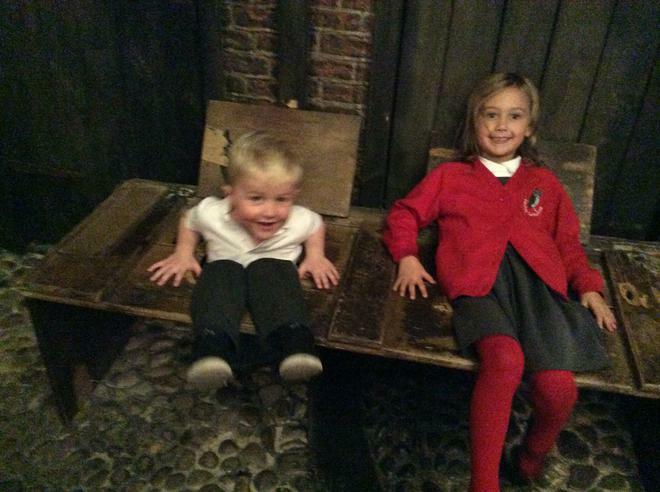 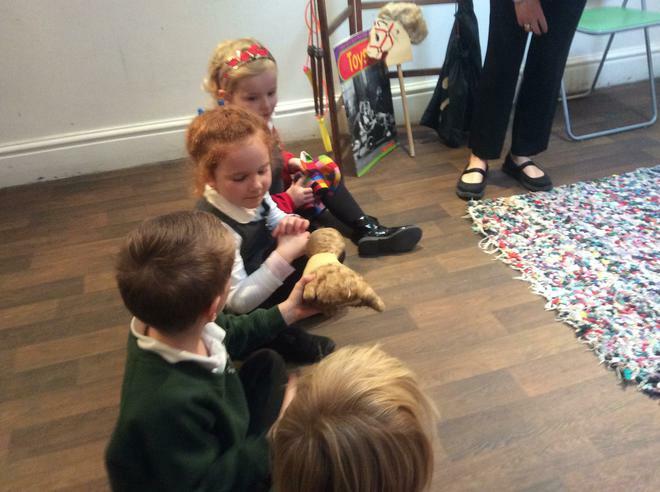 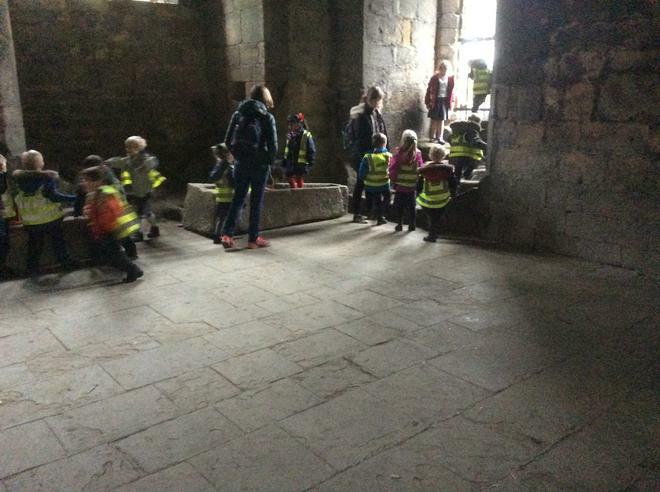 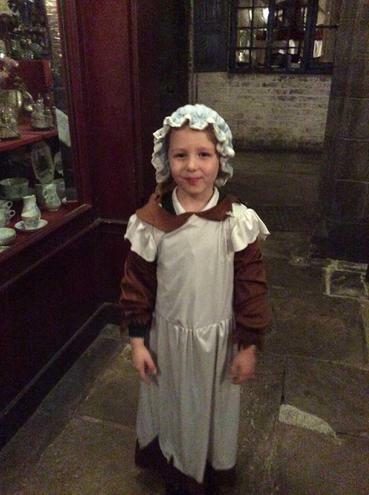 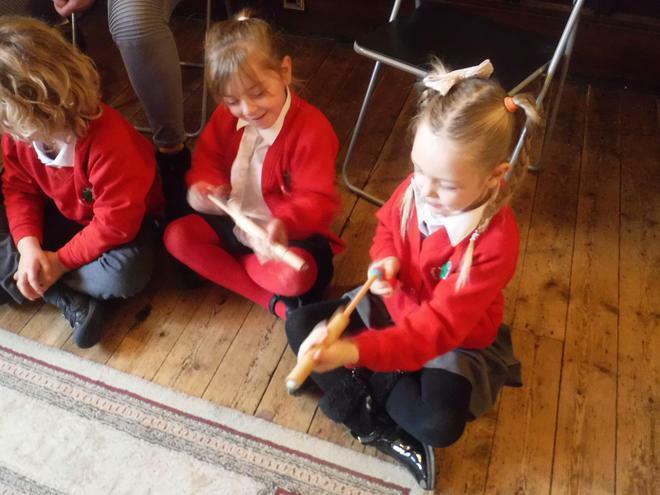 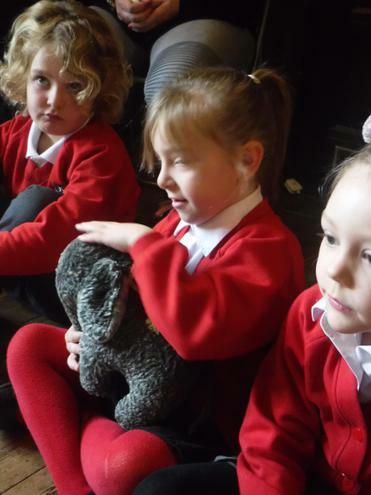 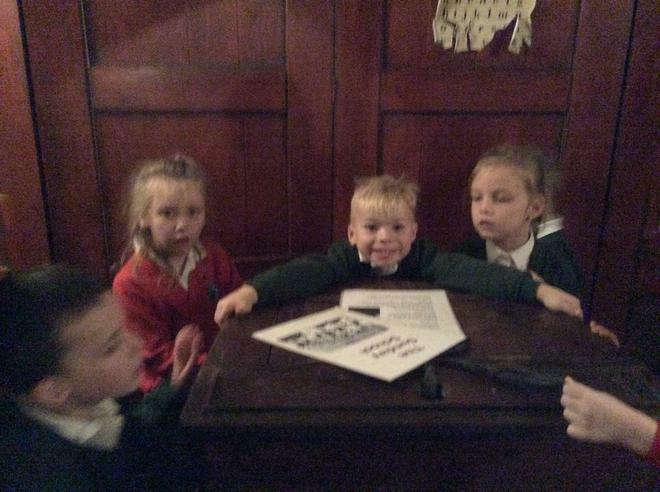 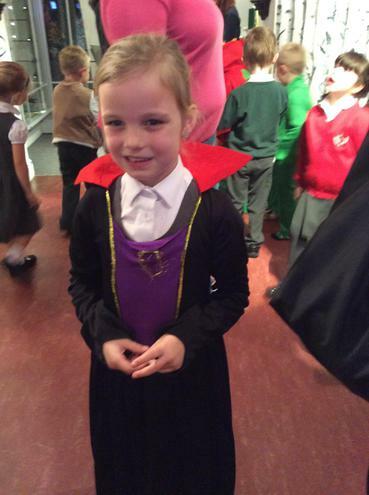 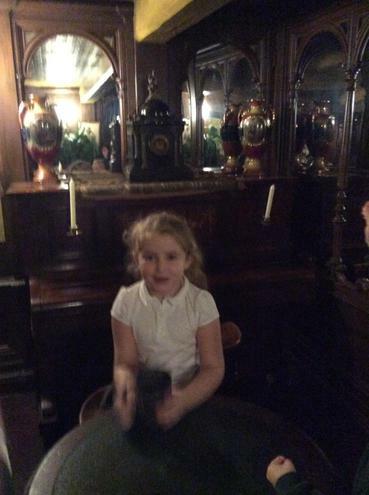 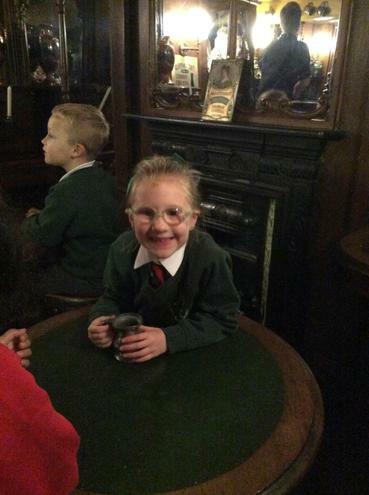 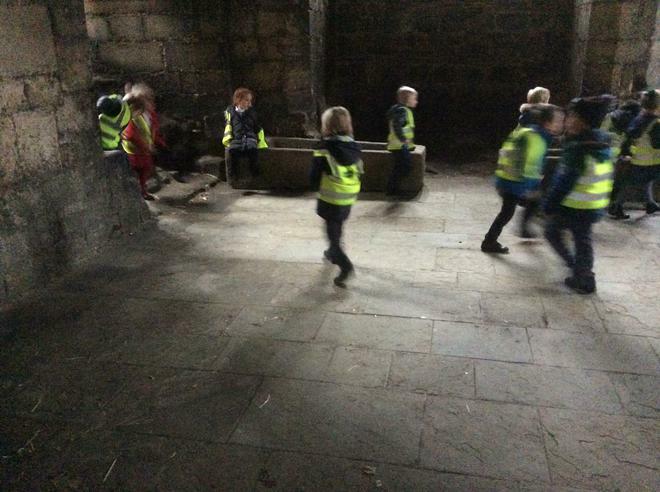 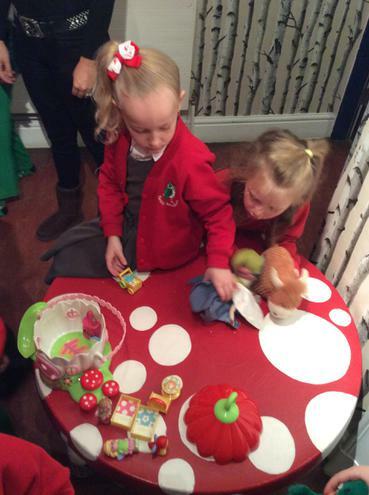 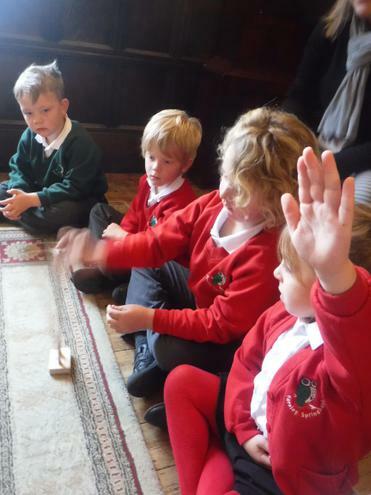 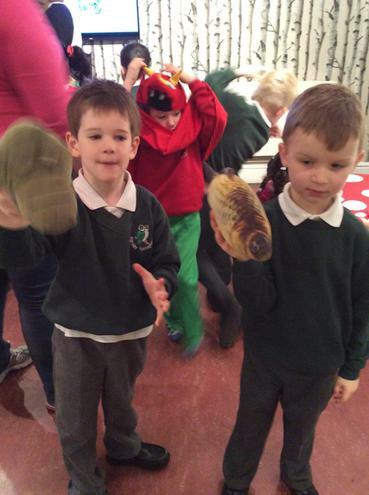 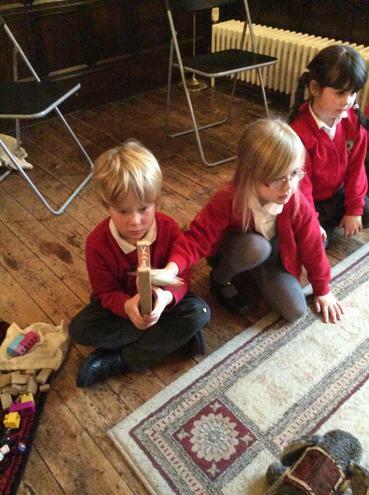 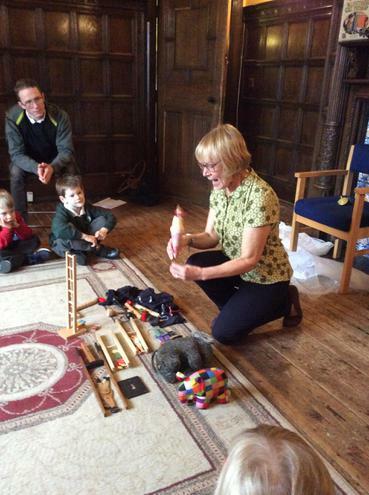 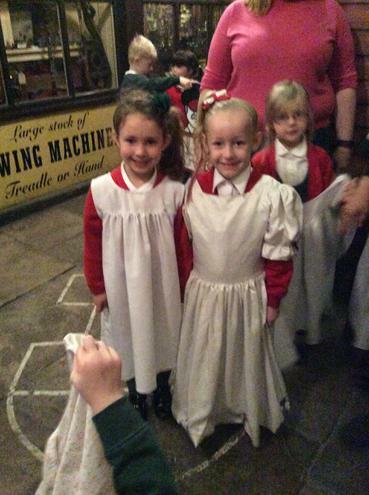 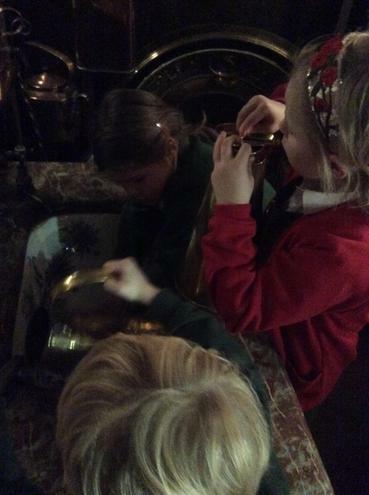 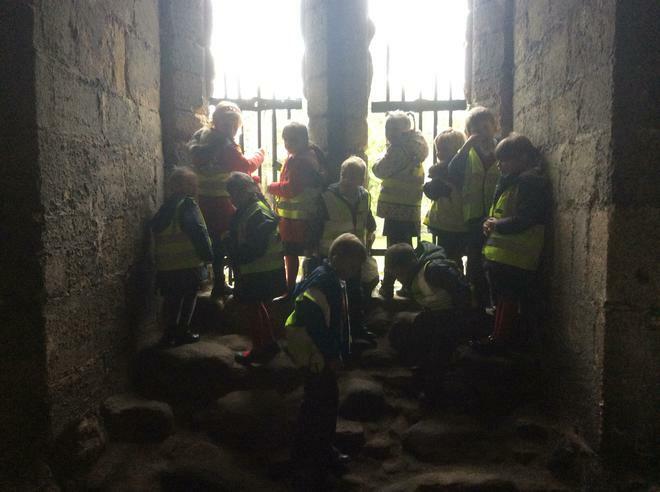 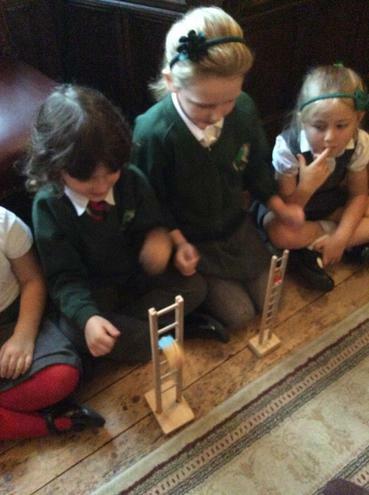 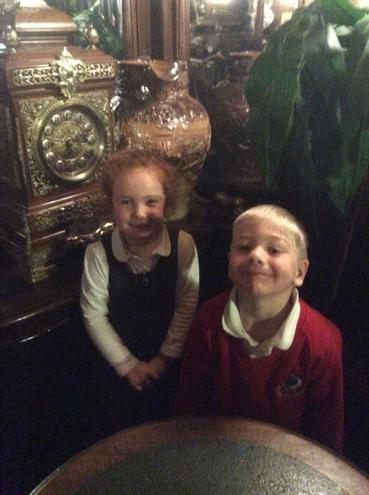 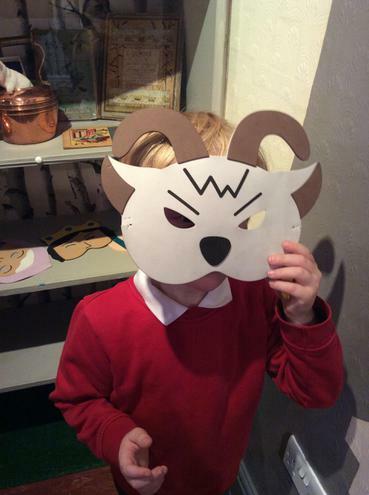 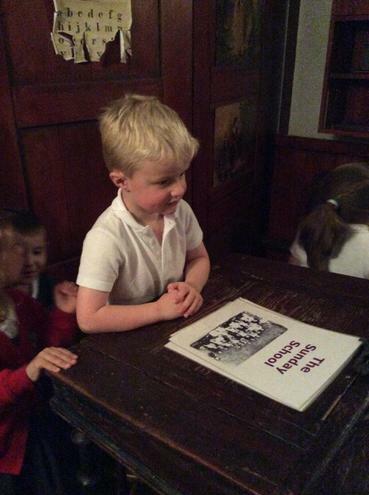 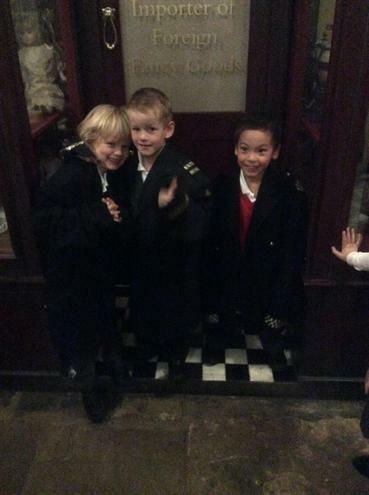 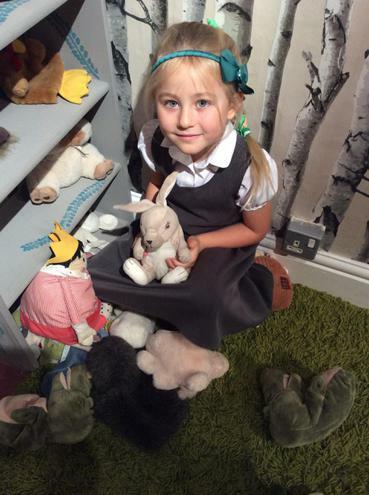 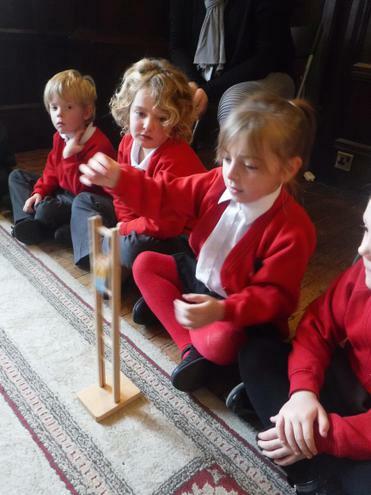 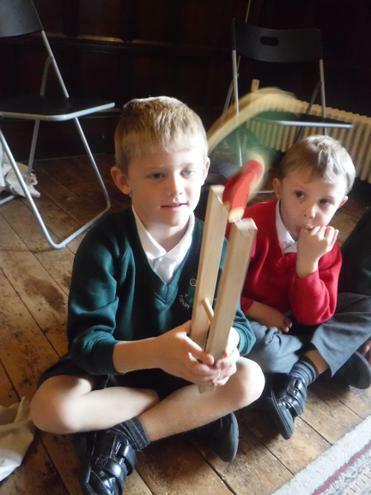 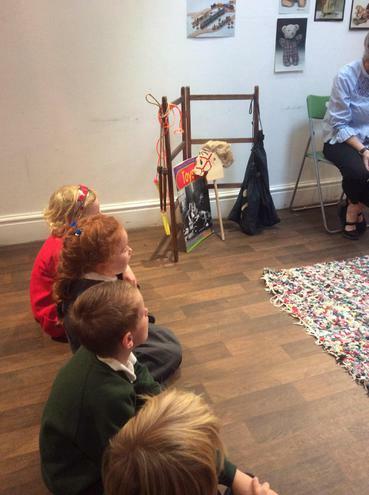 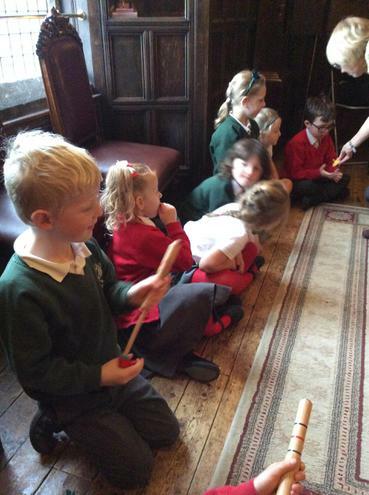 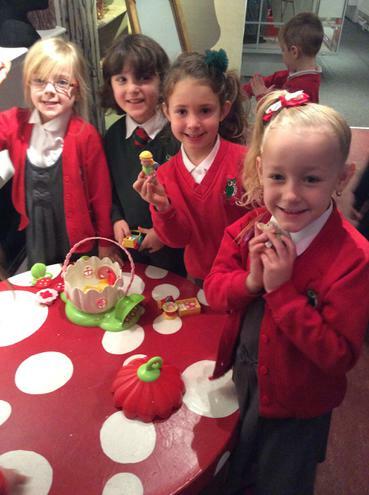 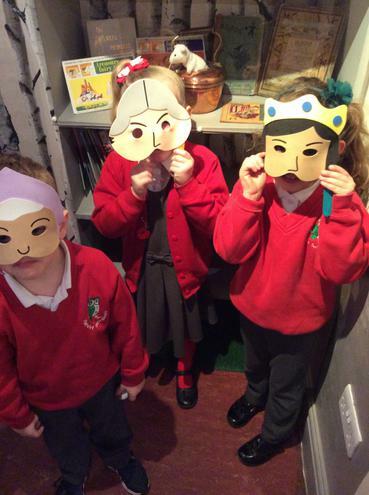 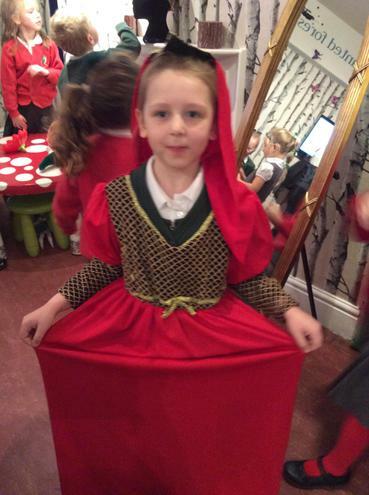 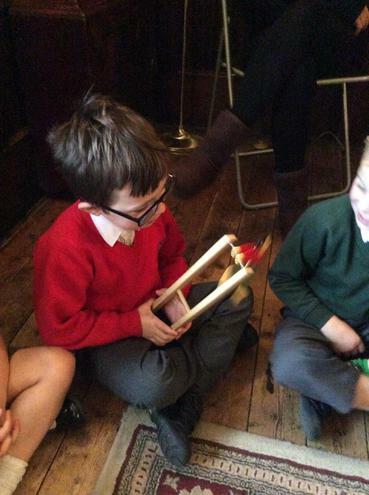 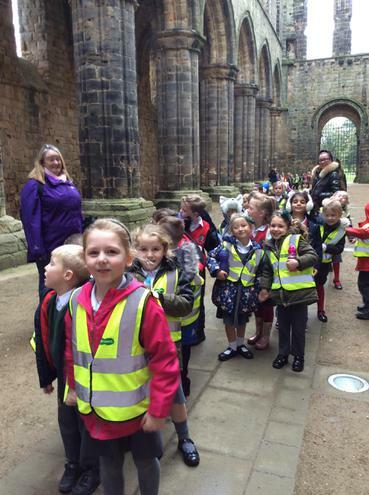 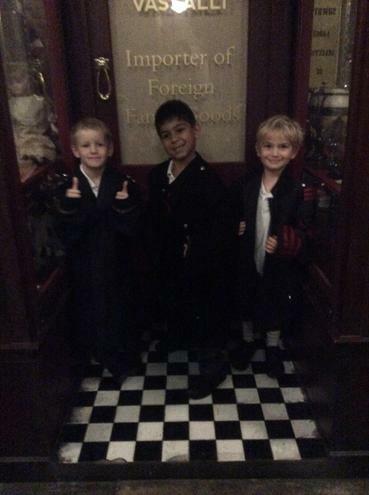 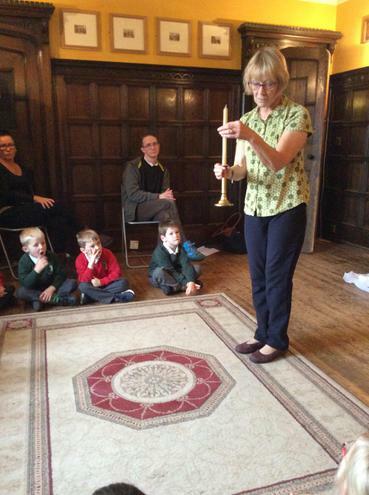 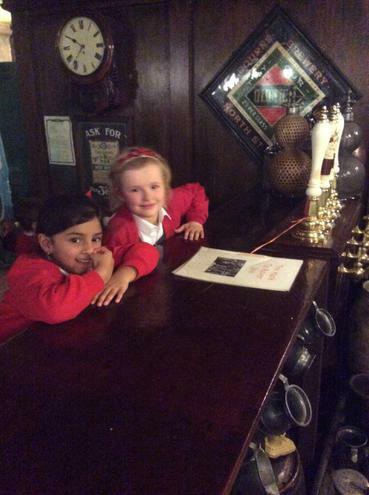 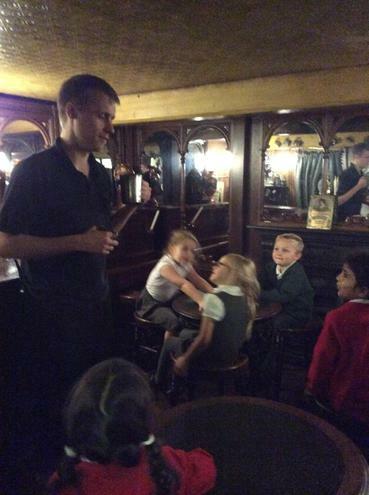 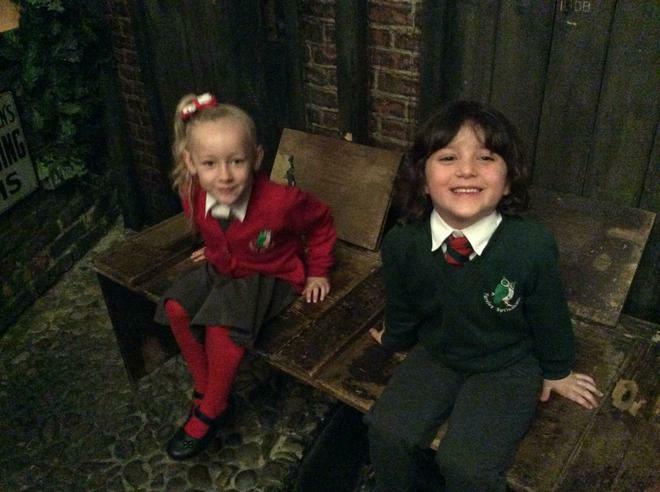 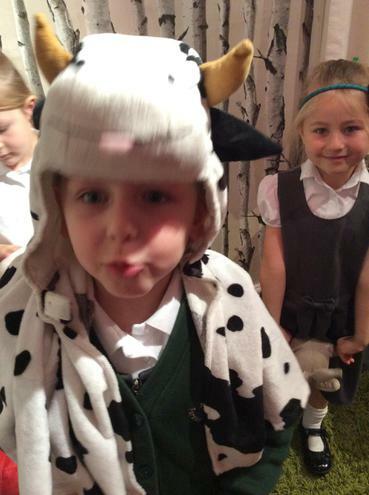 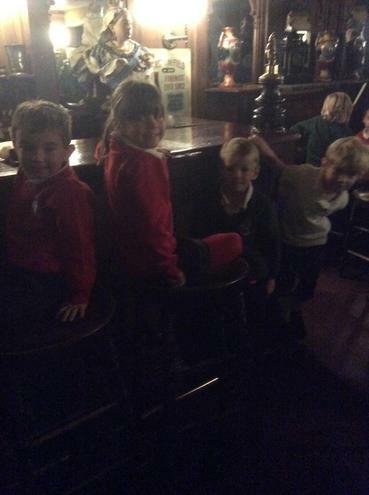 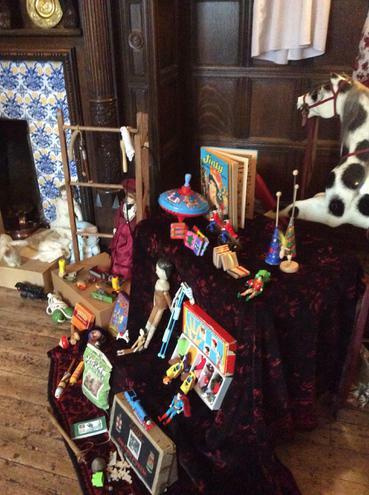 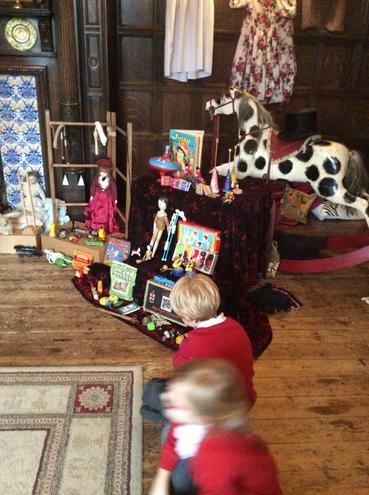 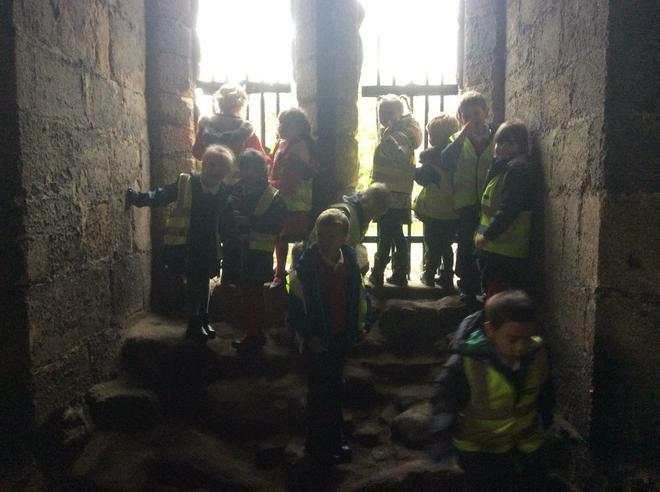 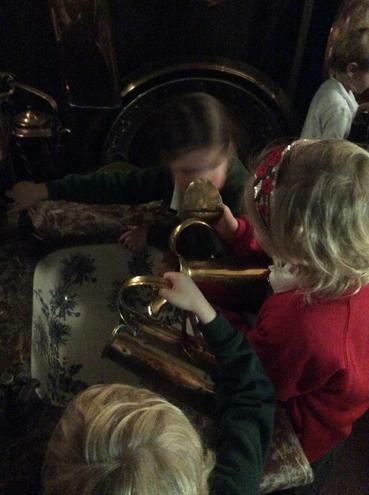 Year 1 had a wonderful time exploring Abbey House museum on Tuesday. 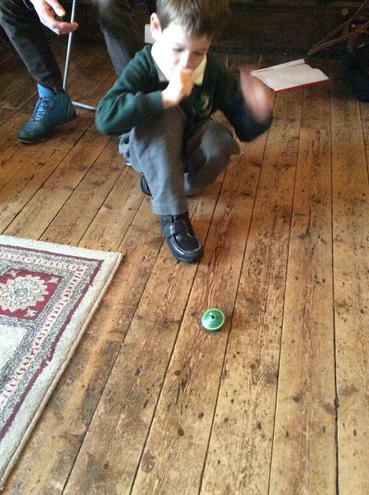 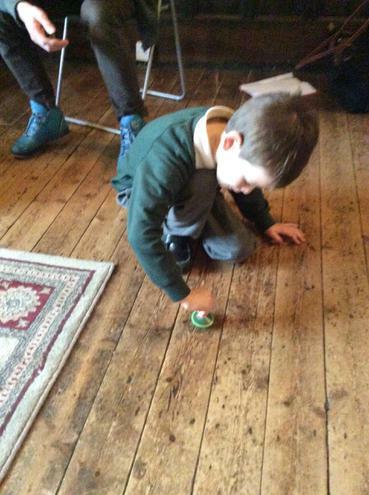 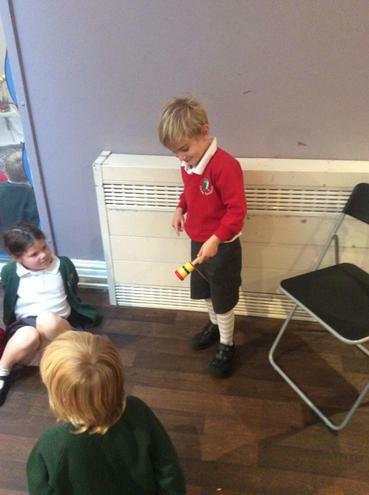 We took part in a workshop exploring lots of interesting old toys - and tried our hardest to master the Yo-yo! 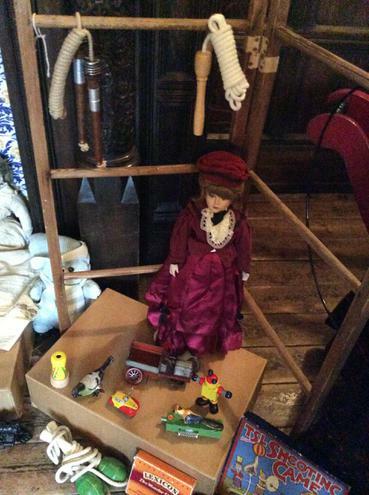 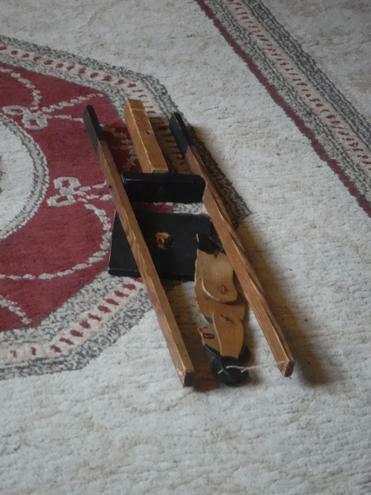 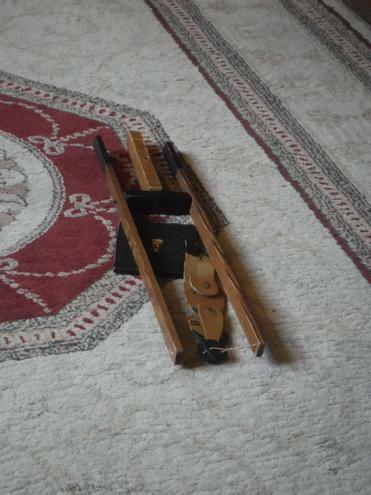 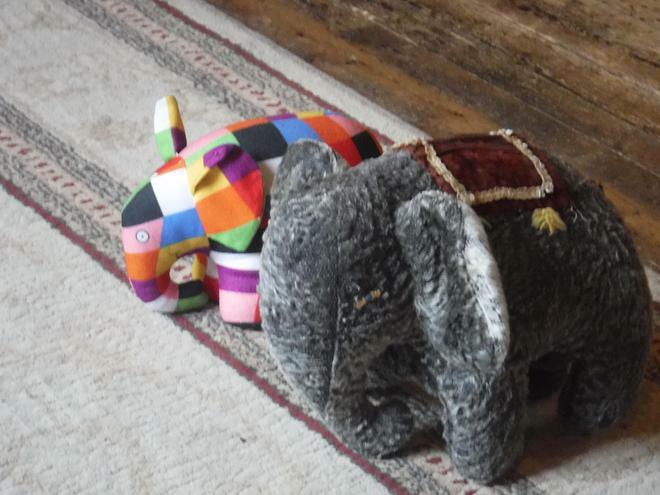 The children were really interested in the handmade trains and dolls, and even said they would like to have some of these themselves. 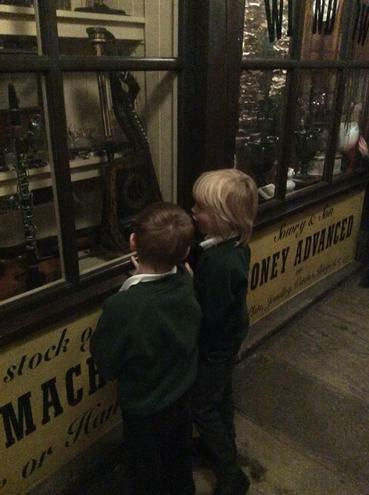 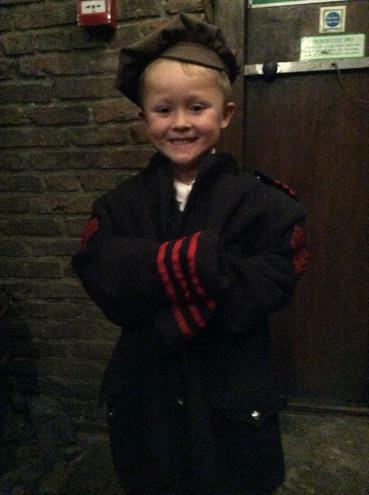 We then explored the rest of the museum, having great fun pretending to be teachers and shopkeepers. 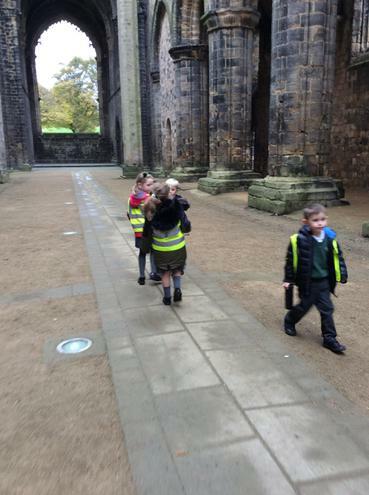 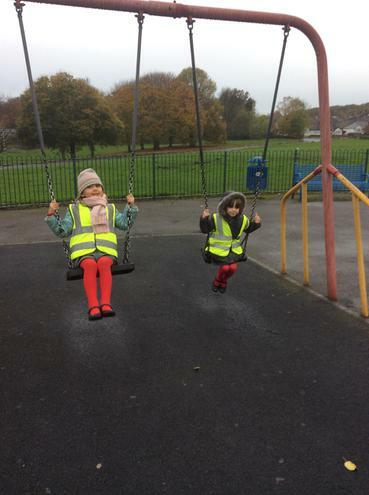 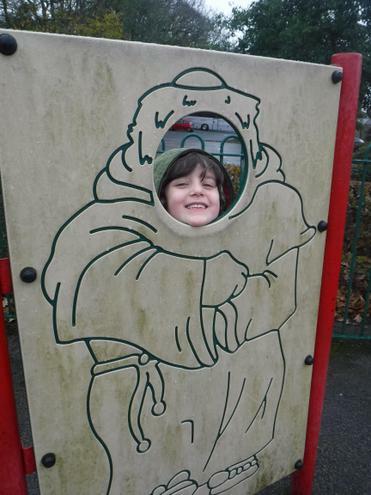 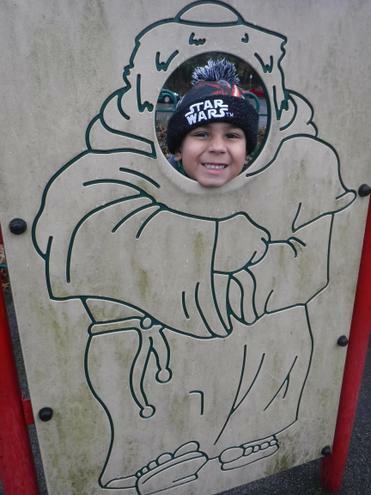 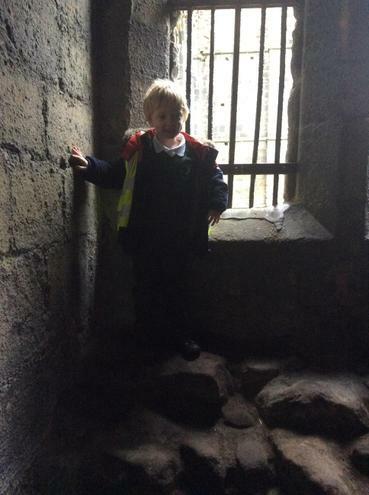 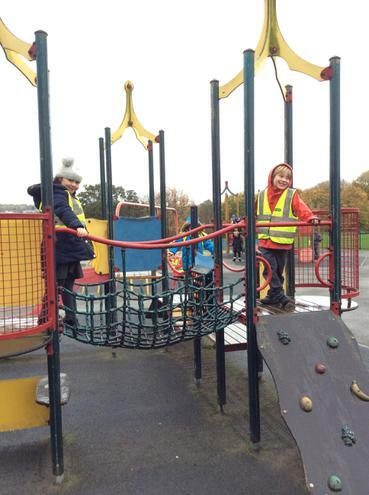 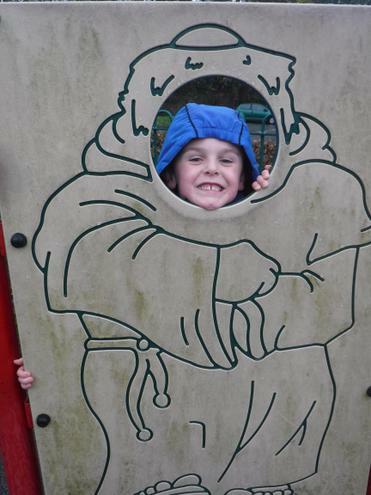 Before heading home we manged to have a walk through Kirkstall Abbey and a quick play in the playground despite the rain trying to stop us. 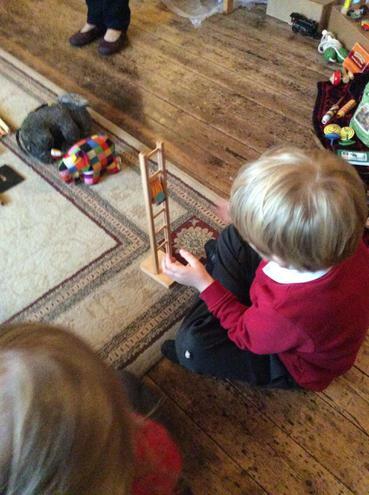 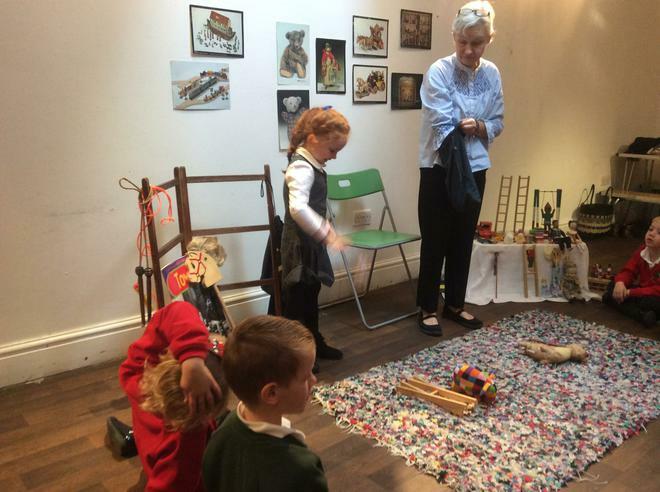 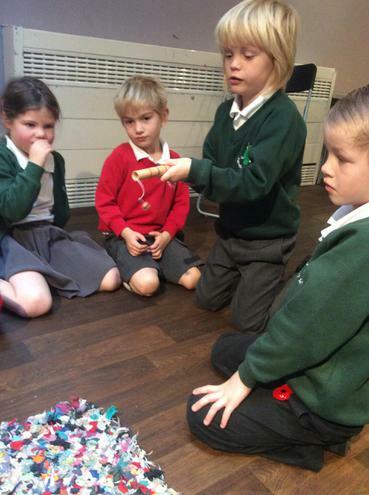 The museum really brought our topic to life, and the children now have a much clearer idea of the different toys available during different generations. 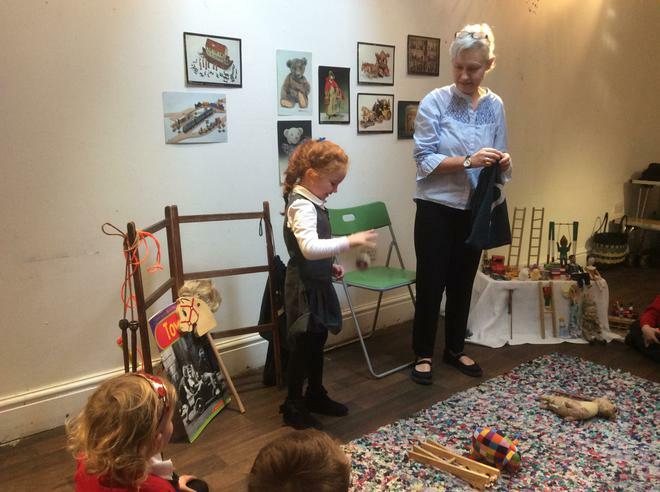 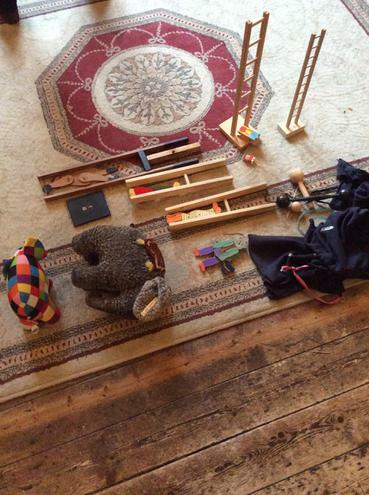 They could clearly identify which toys were old and which were new, and came up with lots of ideas regarding how toys have changed over time. 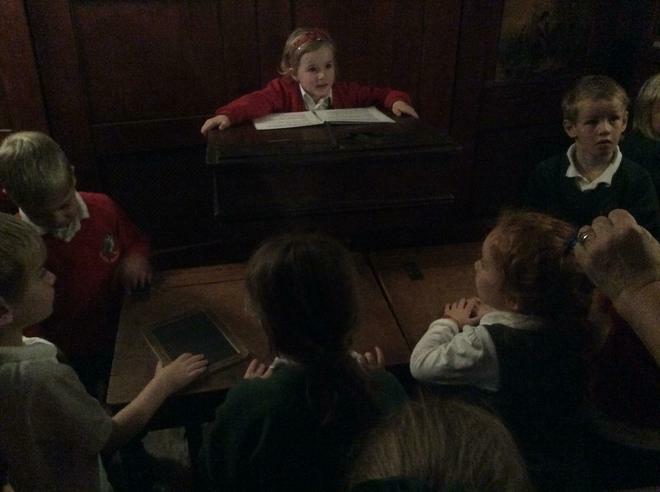 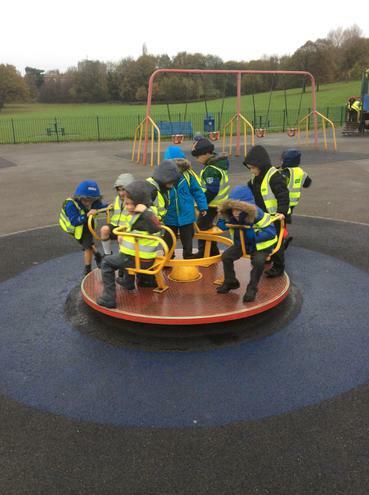 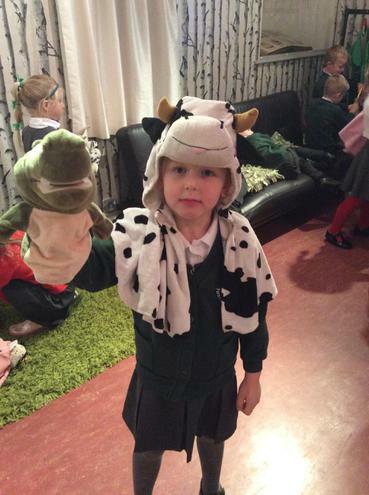 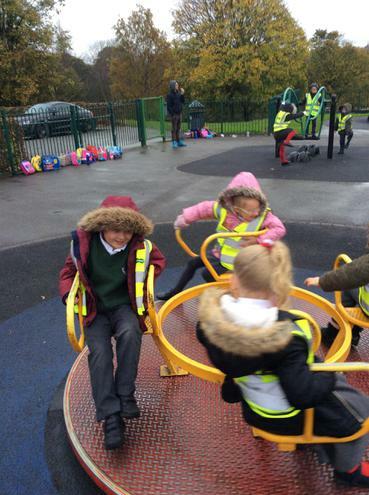 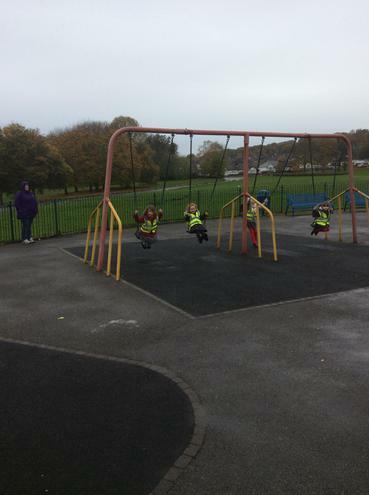 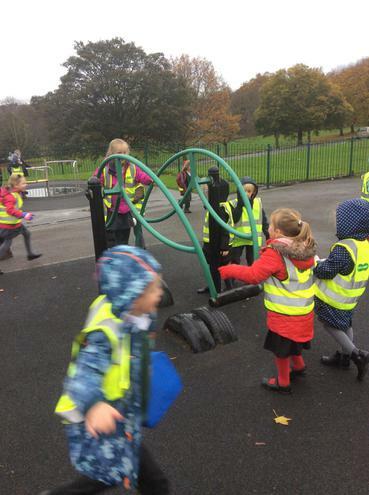 We all had a brilliant day, and look forward to carrying on our new topic.